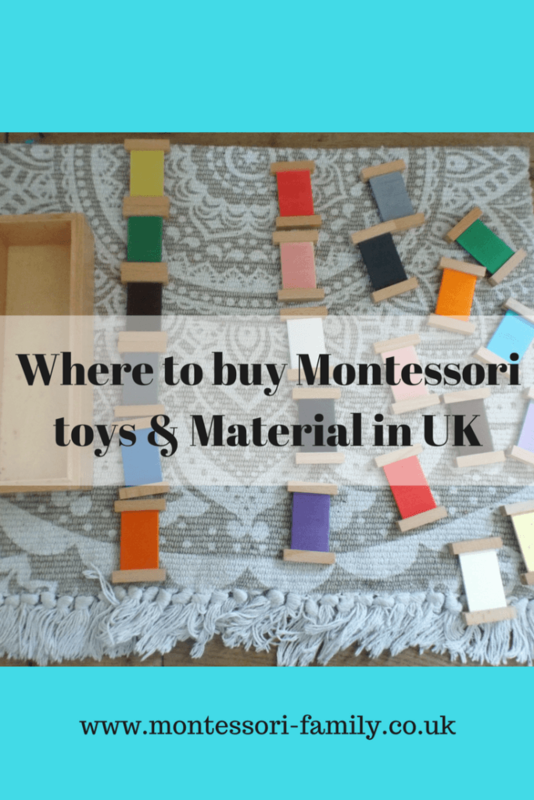 Where to buy Montessori toys and materials in UK? 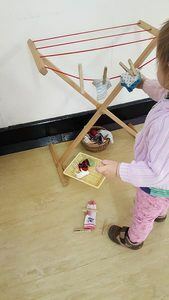 » where to buy Montessori toys and Montessori material in the UK? Every single week in my classes, parents ask me “where did you buy that toy?”, “where can I find that material?”. 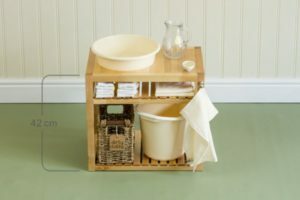 So I thought it would be a good idea to list here my favourite shops to purchase Montessori inspired toys and specific Montessori material in the UK. I will also emphasize that Maria Montessori didn’t design toys. She designed specific learning material for the classroom. Based on her observations of the children, she didn’t see the needs for toys in the classroom. However, at home, it will be near impossible not to offer toys to your children. 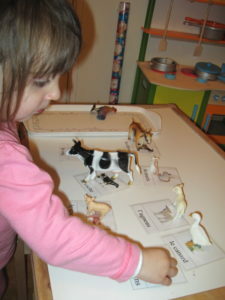 By following some simple principles, you can choose many toys that are in line with the Montessori education. 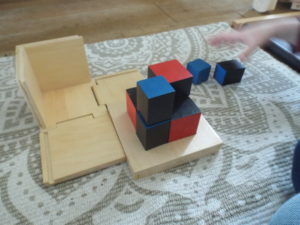 You can also read that blog post about how to choose Montessori friendly toys. And here my favourite Montessori suppliers and toys shops. Yes I will include charity shops in this article! I found so many great toys, books and items for practical life activities in second-hand shops! I would say that half of the toys we have come from a charity shop. 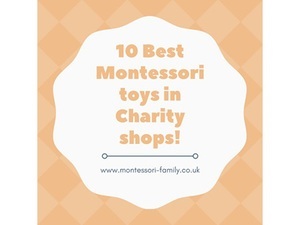 Read more about how to hunt for Montessori toys and material in thrift stores and charity shops here. That shop is a real Alibaba cave for the Montessori parents! They have branded toys at half-price! Those brand are generally well suited to the Montessori lifestyle although they are a far stretch from the specific Montessori material. 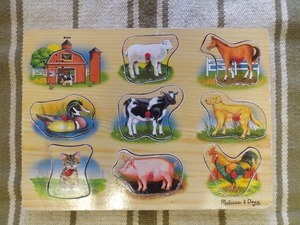 Some examples of the brands you can find in that retailer: Melissa & Doug, Green toys (those are plastic toys but made of recycled milk bottles and perfect for the bath), Schleich animals which are the most realistic animal’s figurines perfect for all the Montessori language activities and so many great books. 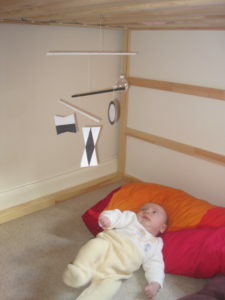 I often see all the classic wooden toys for babies and toddlers such as shape sorters, rattles and so on. In addition, they often have the brand Joie that does lovely child’s size kitchen accessories such as a crinkle cutter, egg slicer, lemon squeezer and so on. And you can also find many baskets and trays. Absorbent Minds Ltd. is a family run business offering excellent personal service and value for money Montessori educational equipment to education providers around the world. Their range includes products unique to Absorbent Minds. 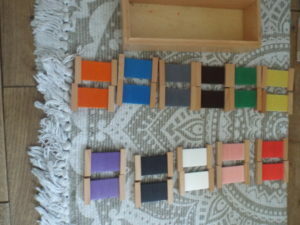 They supply Nienhuis Montessori premium products in addition to their own brand, and a Discount Montessori outlet brand. This family company was founded in 2004 is run by husband and wife team Leon and Fiona Moon, with help and distractions from their three children. Fiona is a qualified teacher having over 10 years’ teaching experience in mainstream primary schools and a Montessori pre-school. She graduated from Bristol University and studied education at the University of the West of England and at the Montessori Centre International in London. This website is primarily aimed at schools and teachers and you will have to add the VAT on the price shown on the website. The threshold to reach the Free shipping is quite high. Fiona is very approachable and very friendly. I have ordered much materials from their website, mainly from the middle and discount range. They are still in good order after 6 years! This is a small family-owned business. It is run by a homeschooling family and due to a small turnover, they don’t have to charge for VAT so it’s cheaper than other shops. I really like that when you buy from them, you support a family in their home education journey. Every little help! Nuccia originally studied 3D Design before travelling through the Caribbean and America working in Montessori schools and completed her Montessori Diploma. After running several Montessori Nurseries she established her own school in the New Forest. Montessori Design by Nuccia was started out of a love for making Montessori equipment and after she sold her school. I love how well crafted her material is and she has a talent to source child size accessories. It is a great website to source specific furniture and accessories to promote your child’s independence. 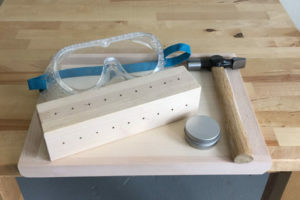 I also love the woodworking set. I am planning to buy one for my own son when I will go to the Montessori Conference in London as she is an exhibitor. 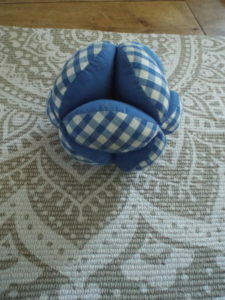 She is also the only one in the UK who makes a Topponcino: A Topponcino Pillow is used to provide the newborn baby with security when being passed between adults and when transferring from the warmth of arms into bed. It is made with thin layers of cotton fleece held in calico and covered in a removable sleeve making a comfy flexible pillow which is slightly longer and twice as wide as a newborn baby. It is a bit like a transitional object! This company was set up by a husband and wife team who have come to passionately love organic clothing and cloth nappies in the past year. 11 months ago they welcomed their first child into the world and our lives changed forever. From their website: Before, in all honesty, we didn’t buy organic and beyond the normal recycling we didn’t make much of an effort to care about the environment. Our perspective has been forever changed by our little one, the need for worrying about the quality of what we wear on our skin and put in our mouths, as well as the environmental impact of it all, has taken a forefront in our minds. That is why we have started this little shop and we hope that you feel as passionately about it as we do. 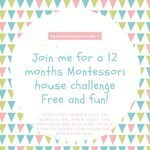 They have now added a “Montessori” category on their website and I am working with them to bring more affordable Montessori friendly toys to the UK. We have selected many toys that fit the Montessori principles and there are more toys and specific material coming in the next months. I am thrilled to help them to grow their Montessori inspired range! I know many of you will be reluctant to purchase of the giant Amazon. There are good finds and some not so good! I can recommend this retailer called “Amazing child” on Amazon who hasn’t disappointed me so far. 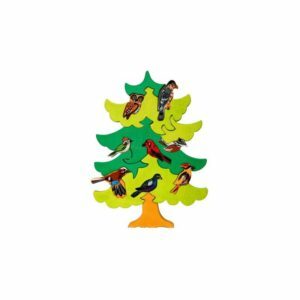 Of course,schleich you can find many toy’s brands that are compatible with the Montessori education on Amazon. Schleich animals are really realistic and many Montessori families prefer these to a more sustainable wooden version as you can Schleich in water or mud. We have a huge collection built up over 10 years! As I intend to keep those toys forever, I believe they are quite sustainable and good value for money. My children still play with them nearly daily and I use them in many Montessori activities. You can buy straight away from their website. Over the years, I found some in Charity shops and many garden centres stock them. If you don’t want to make the Mobiles yourself, you can purchase them on ETSY. I have no personal experience of shopping on Etsy so if you have a personal recommendation, let me know and I will be happy to include it. I had this ball made by a local lady. It costs me £15 and here the pattern if you want to try yourself. Again you can find them on ETSY. This is by no means an exhaustive list of Montessori suppliers! If you have some personal recommendations, let me know in a comment! This blog post contains affiliate links!